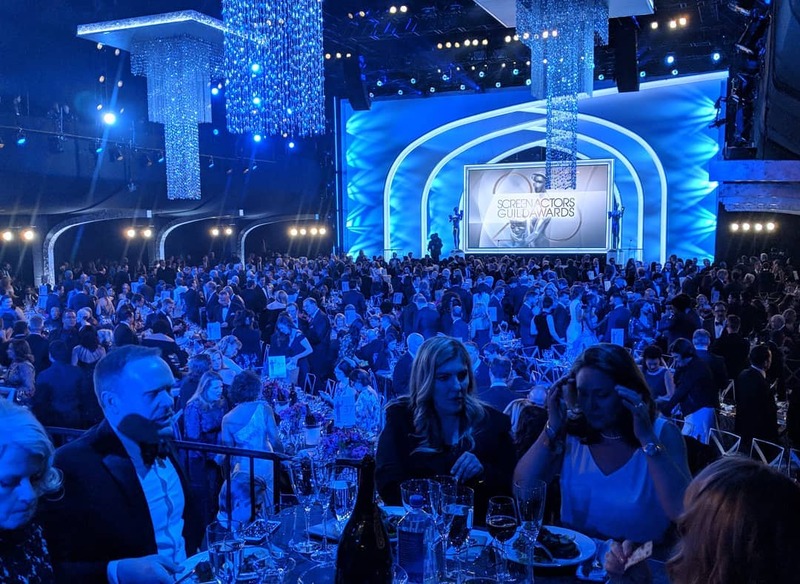 We were honored to participate in the 2019 Screen Actors Guild Awards. 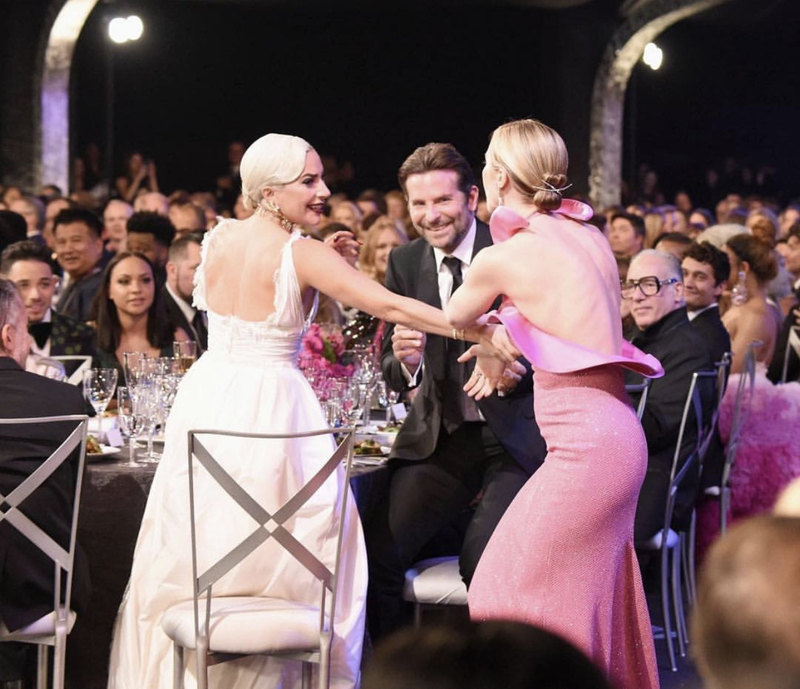 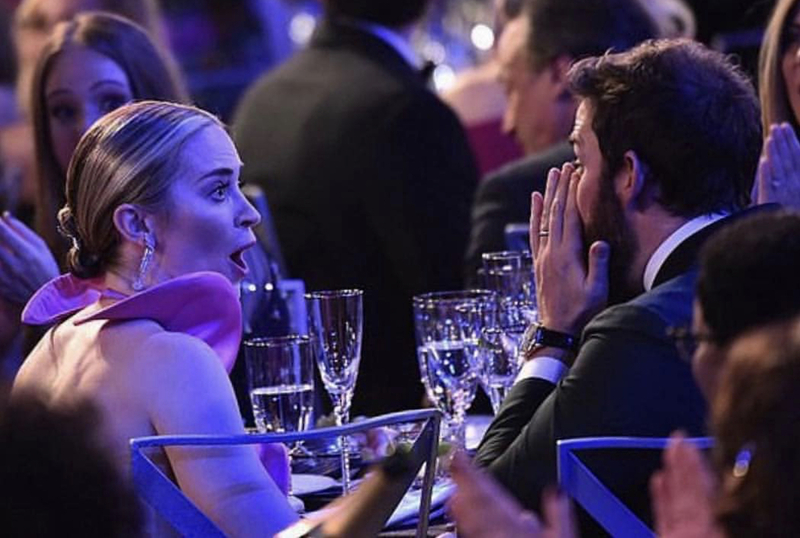 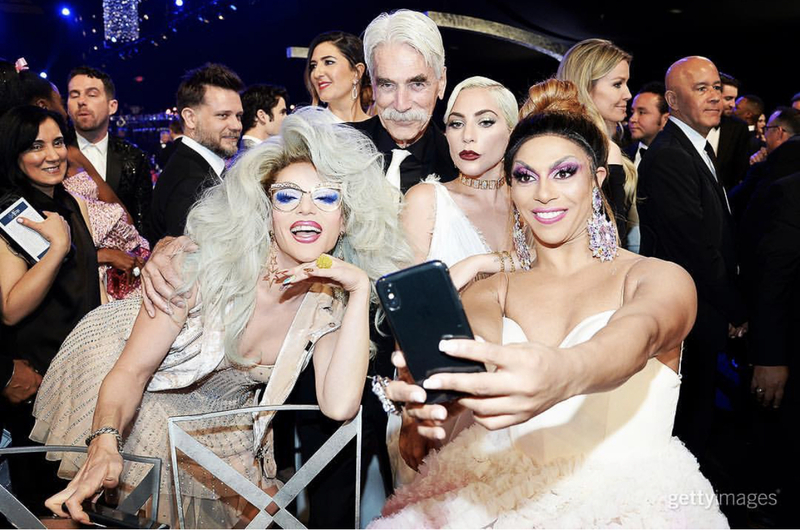 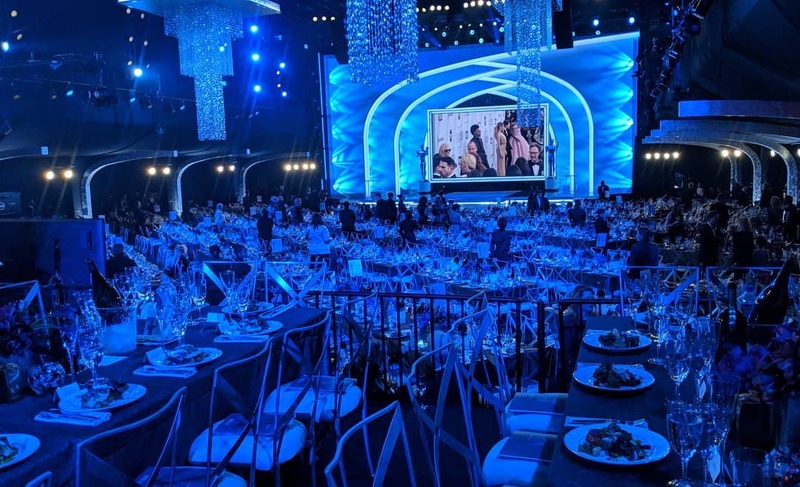 On January 27, 2019, the SAG Awards held its 25th annual ceremony honoring excellence in film and television at the Shrine Auditorium and Expo Hall in Los Angeles. 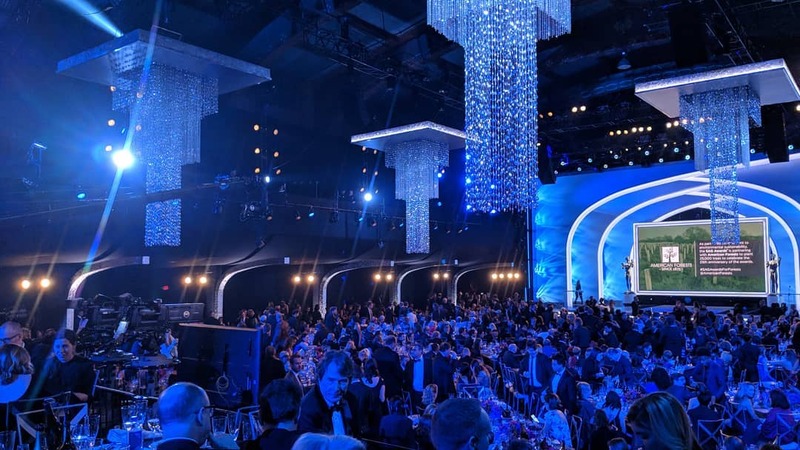 The 2019 awards show marks another year for Chameleon’s participation in the event. 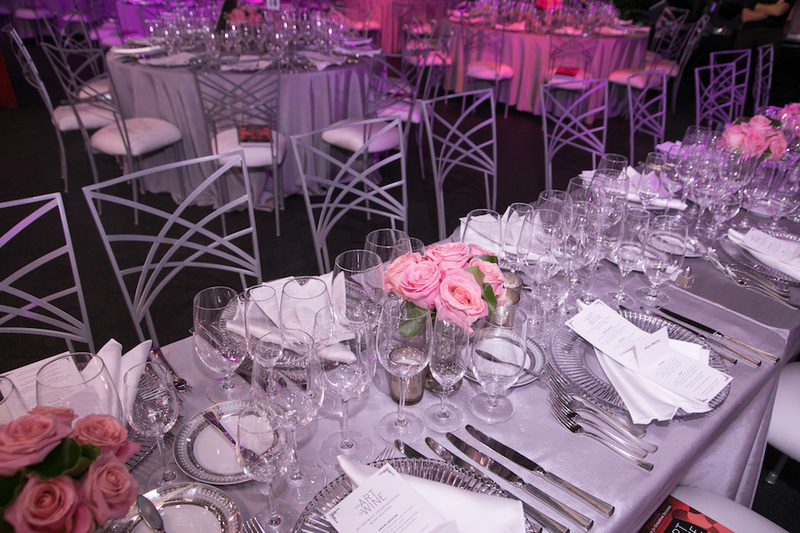 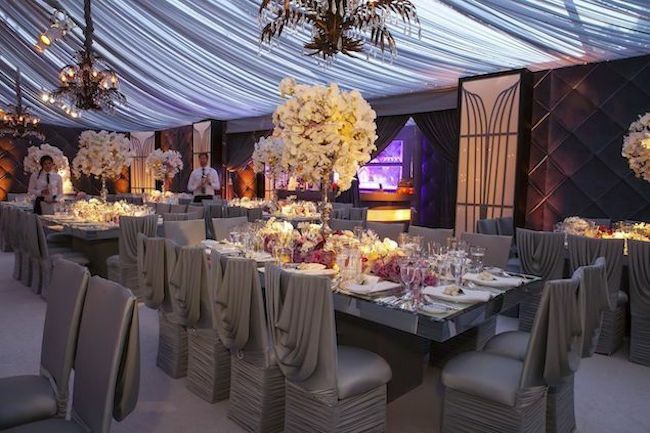 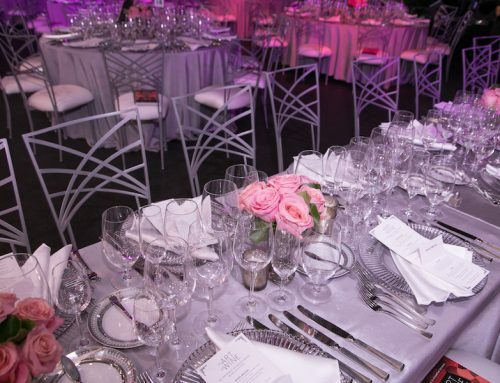 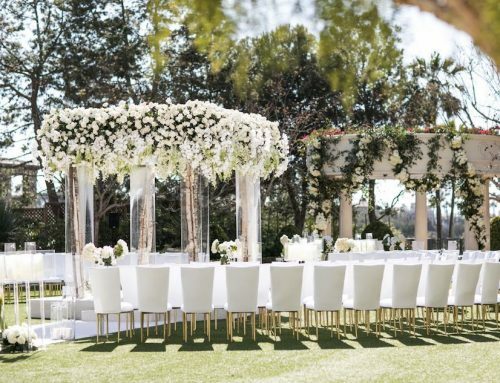 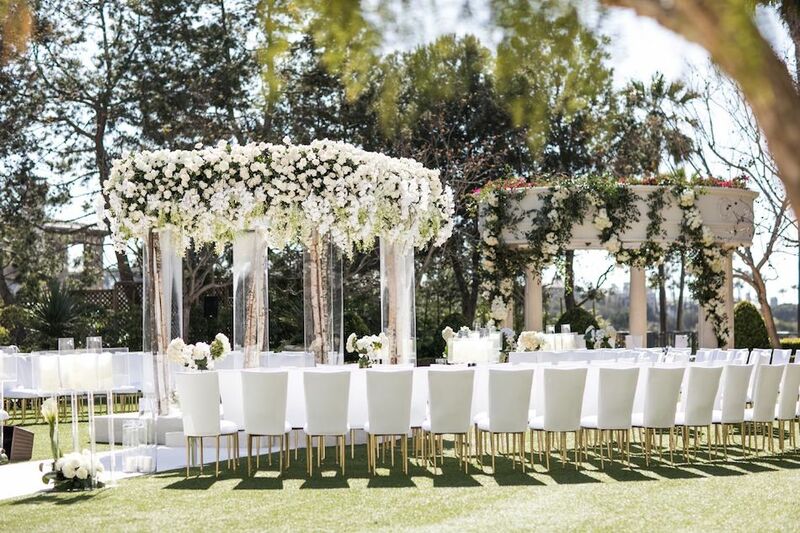 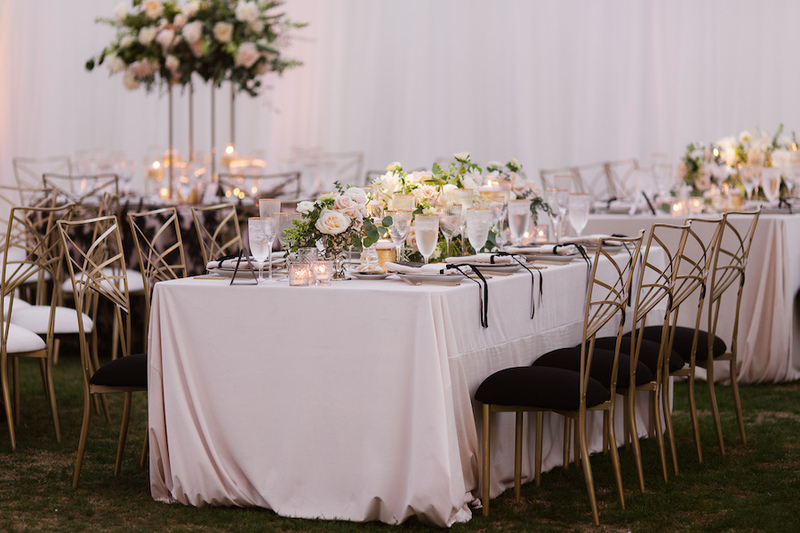 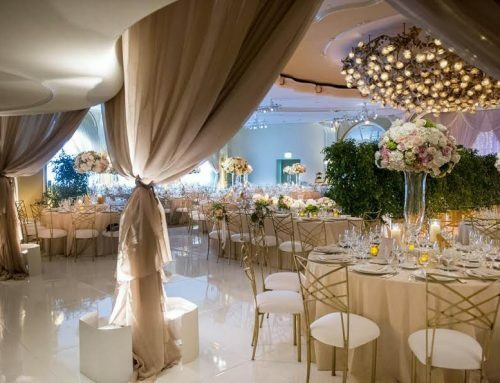 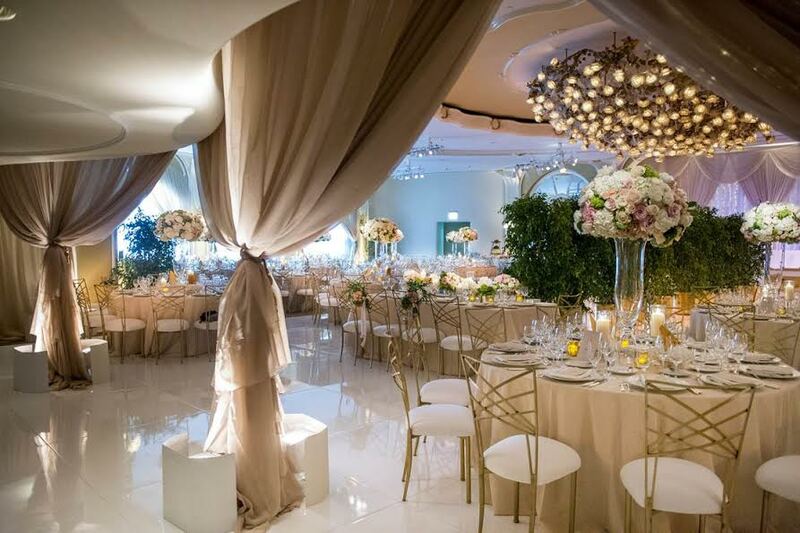 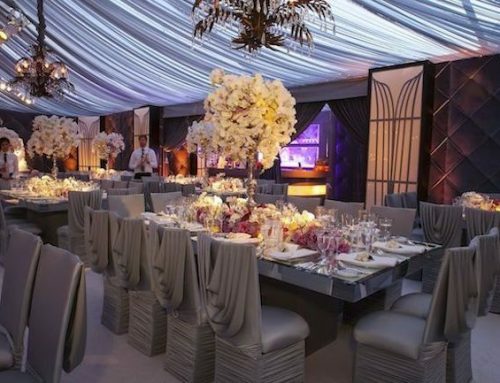 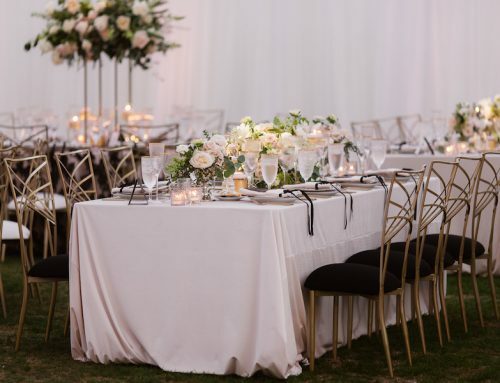 This year, stars dined on our glamorous Simply X chairs. 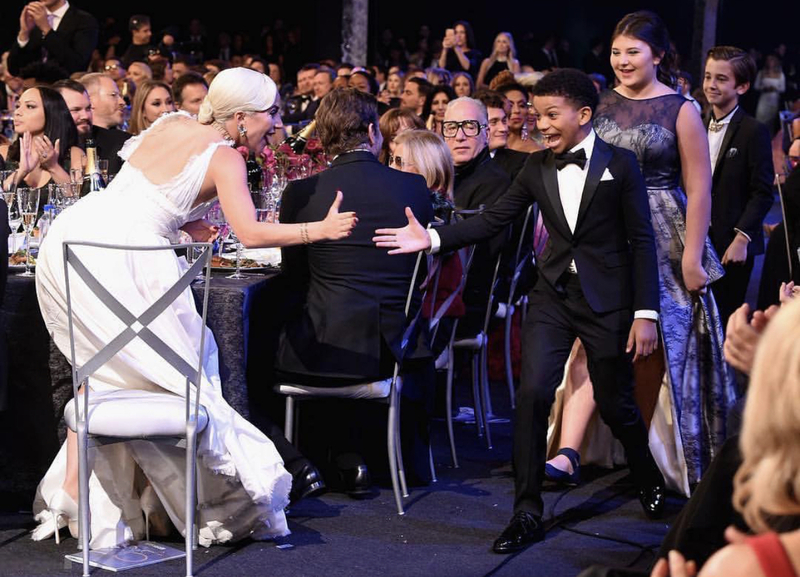 Here are just a few of our favorite moments from the evening!